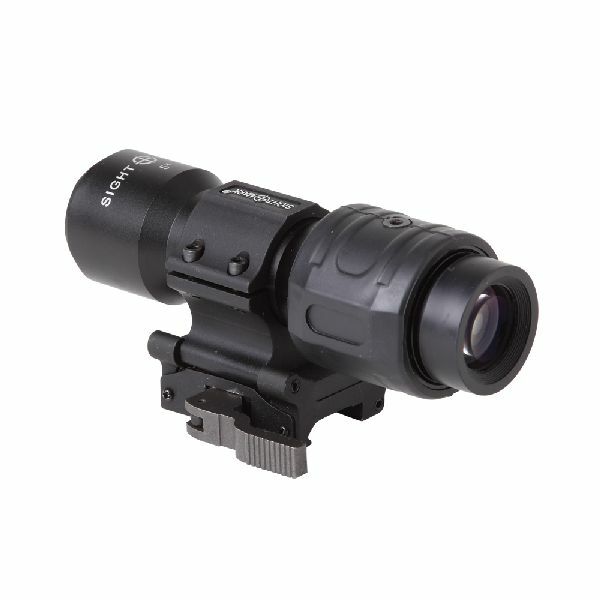 Sightmark’s magnifiers give the shooter long range capabilities when used in combination with a reflex sight. 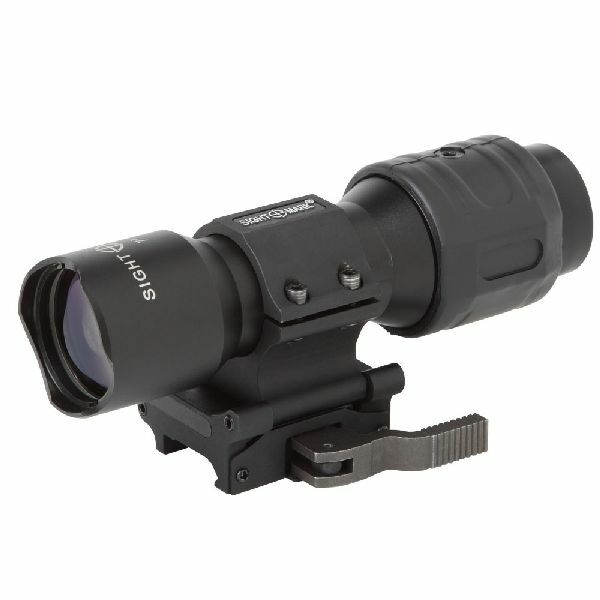 Featuring a slide to side mount, these units allow the user to quickly move the magnifier out of the way without having to detach the unit. 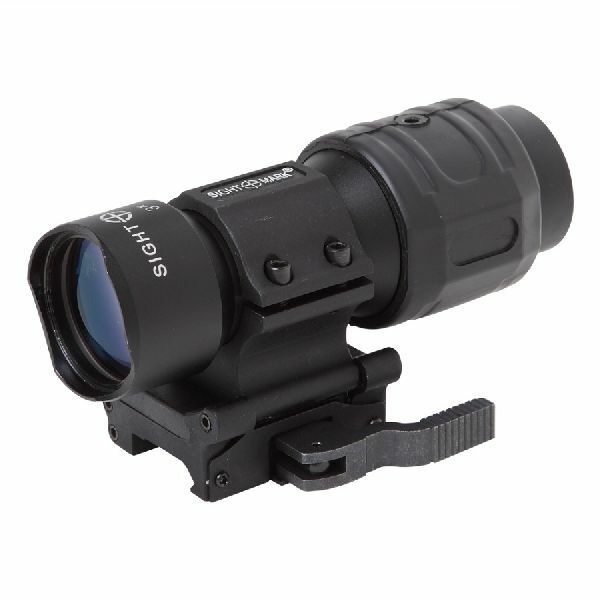 Featuring extended eye relief for comfort, a wide field of view for superior target acquisition and high quality multi-coated optics for improved visibility and clarity, these units are ideal for medium range distances.